Art Review Asia is an annual art magazine written in English from Hong Kong. Buy a single copy or subscription to ArtReview Asia magazine. It is quite difficult to find a good contemporary art magazine that focus’ not only in Asia, but the most influential in the world of contemporary art. The art scene is forever changing and this magazine features contemporary art, interviews with artists and information on galleries in Asia. This will help you locate exhibitions, new artists, and the most influential works of art from across the world. 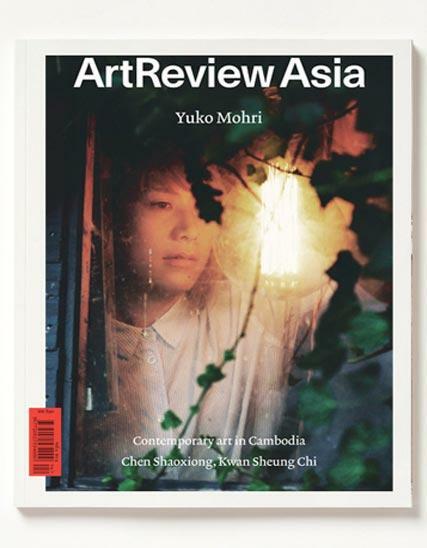 So if you are after learning more about what’s happening within the art scene in Asia, finding new contemporary arts and their work or if you just have an interest, then this version of Art Review magazine is for you.